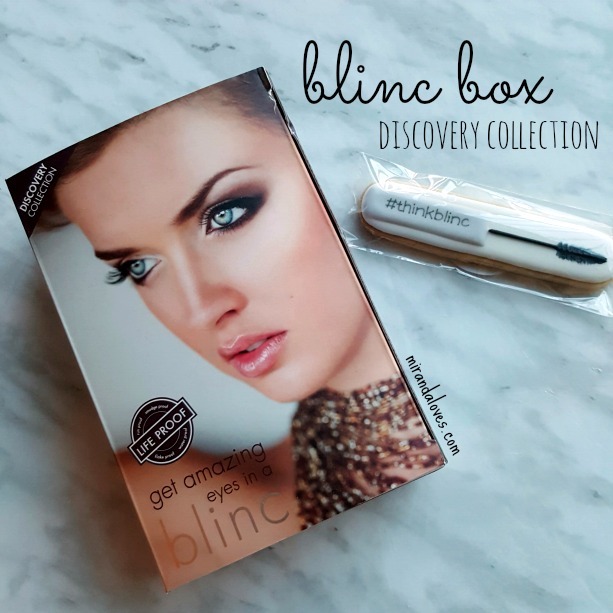 The Blinc Discovery Collection is a perfect chance for those of you who want to try out various products from the line. These products are said to stay on your face and will not be affected by tears, sweat or any allergies. 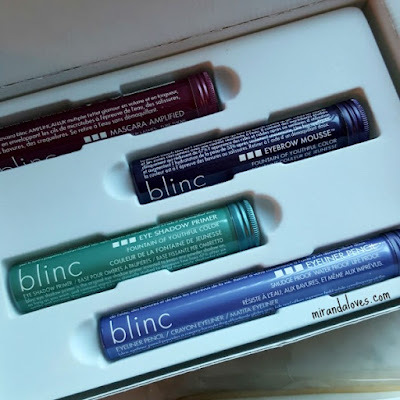 - that means, those of you with an active lifestyle, have sensitive eyes, oily skin, living in harsh climates (lots of rain, or snow etc), wear contact lenses or glasses or like to wear false lashes and lash extensions, can wear these products. how pretty is this? I love the sleek packaging and the colors. 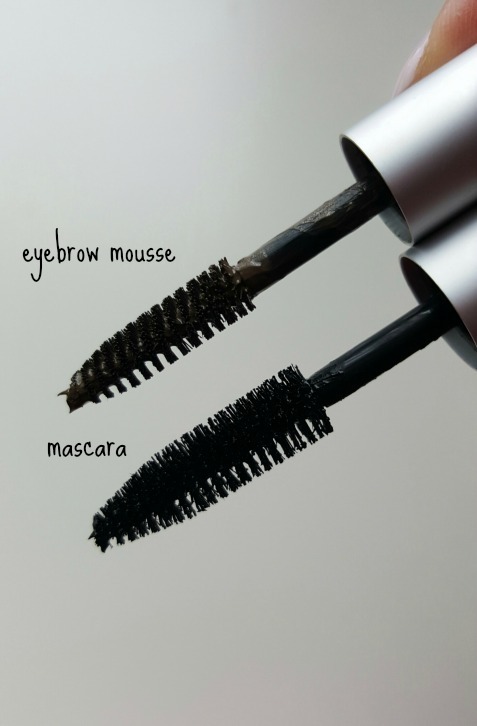 - Mascara Amplified (black) - product is buildable, lightweight and not clumpy. It gave me volume and length and did not transfer or smudge all day. The mascara came off with just water and a gentle rubbing, as mentioned in the instructions. I took a nap with this on, and it did not transfer either! 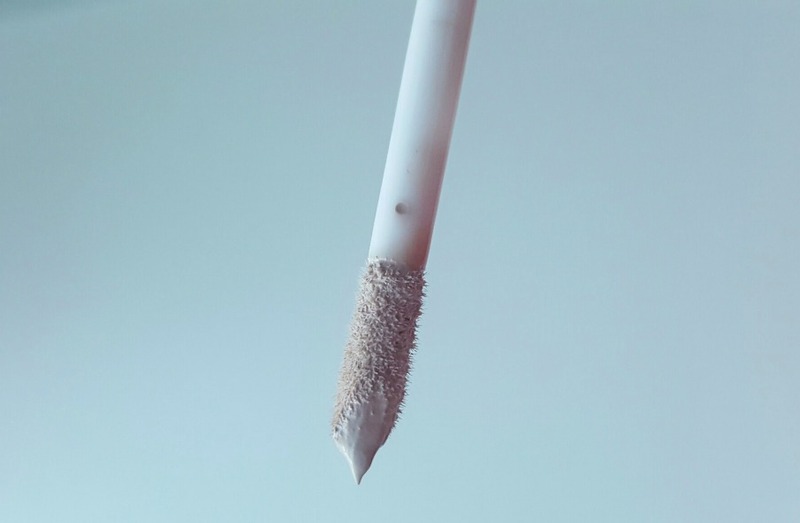 I must try this out at the gym :) I really enjoyed the fiber brush vs. most companies who have silicone, plastic bristle wands. - Eyebrow Mousse (Light Brunette) - this product adds a subtle tint to your brows that lasts all day and does not leave it crunchy or visible to the naked eye. It says that with one stroke, it tints, fills, shapes and treats. My thoughts on this product is that the wand is a bit too big - based on the below picture, you can see that it is only a bit smaller than the mascara wand, and it isn't too beneficial too me as my brows aren't luscious enough to not smear outside my brow hairs. It wasn't a pain to remove though, I was able to use some concealer or even a q-tip to remove the areas that were outside of my brows. 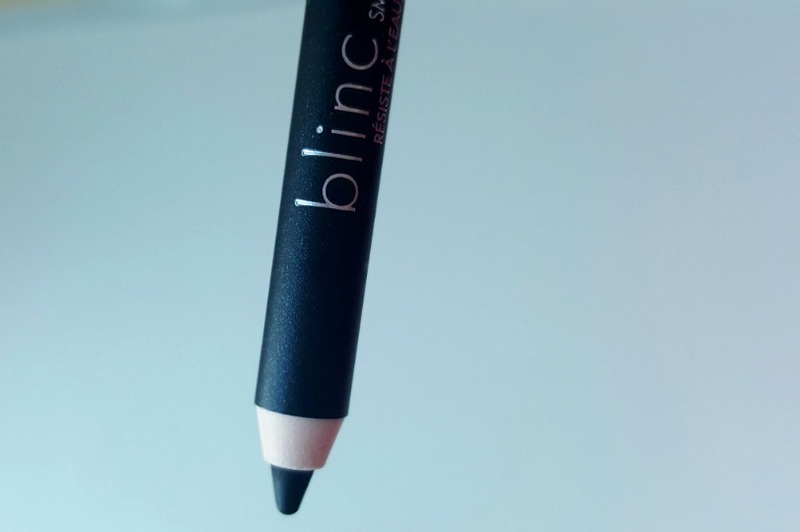 - Eye Shadow Primer (Light Tone) - offers a crease-proof canvas for your eyelids. It conceals imperfections and contains anti-aging benefits and is said to diminish fine lines (by 67% after 6-weeks) and increasing skin moisture (by 53% over just one week). 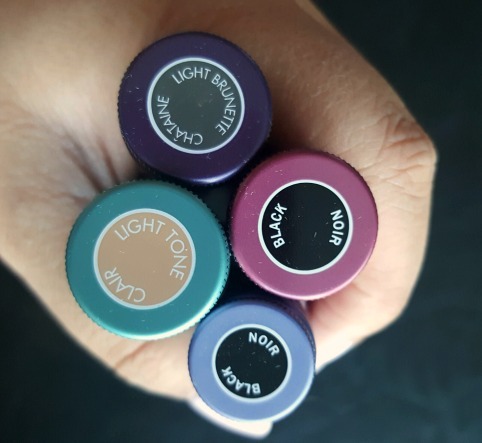 While I cannot attest to the claims of fine-line reduction and the increase in skin moisture, I must say that it helped my oily lids alot. My eyeshadow was applied at 10am today and it is now 5pm and there's no creasing yet - normally I would have to use my finger and blend out the crease lines by now. - Eye Liner Pencil (black) - offers an excellent power and is said to be waterproof, smudge-proof and fade-proof formula. It is infused with antioxidants and vitamins that help firm and condition your skin when you wear it. Again, I cannot attest to the firming benefits as typically you wear eyeliner on your lash line, so I'm not sure how much "firming" it can do for my lash line, however I do agree that it is smudge proof and fade-proof. Like what I said about the primer above, after 7 hours, the liner is still as pigmented as before. I actually loved this for the inner lash line. 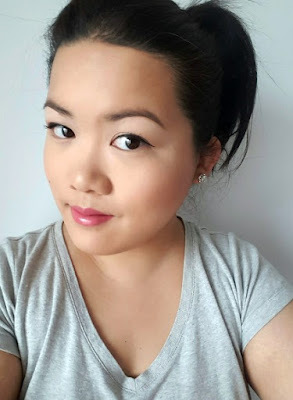 I am normally a fan of liquid liner and leave the lash line, but with this product it glided on perfectly without resistance. 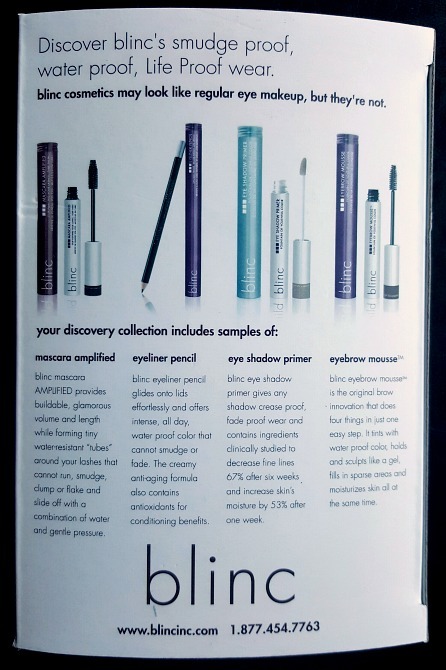 Here's a picture of the back of the box, which lists the contents - and a selfie of me with the brow mousse, liner, mascara and primer on. 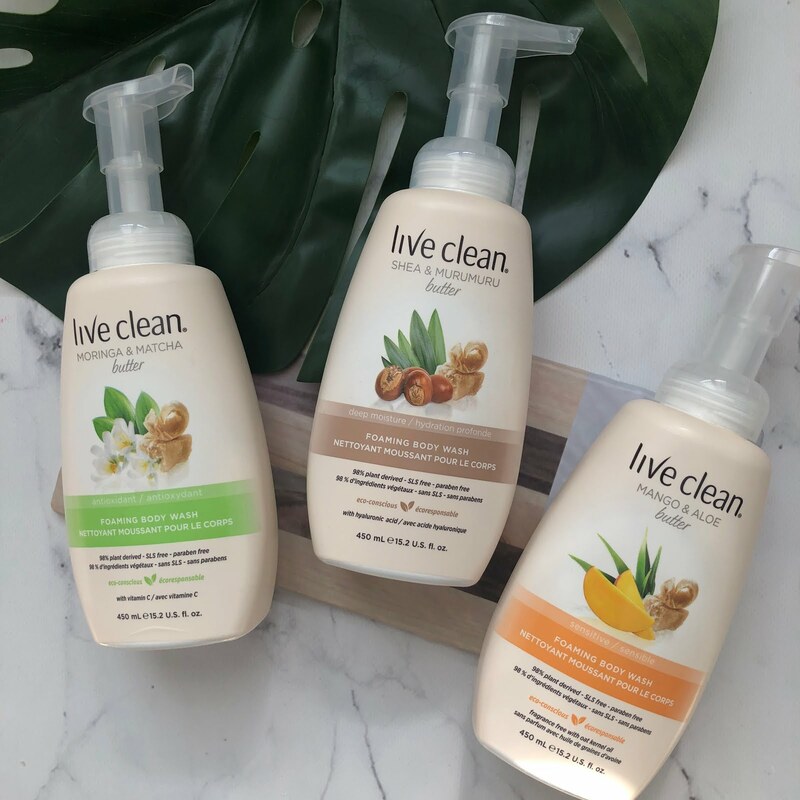 Overall, I am quite impressed with these products. I would definitely repurchase the mascara and primer. I hope that they will consider narrowing and shortening the brush of the eyebrow mousse as it will make the application process easier. 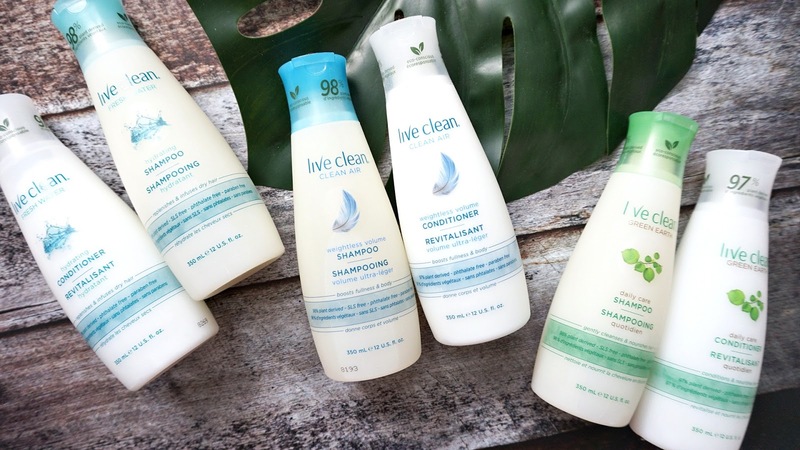 The formula of all the products are great. The liner, I like as a tight liner but again, I do prefer liquid liners. 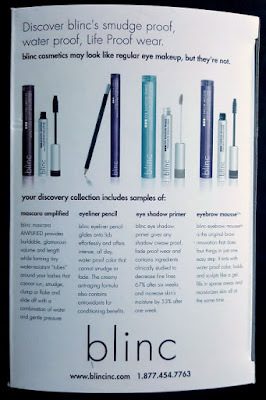 Therefore, I really want to try the Ultrathin Liquid Eyeliner Pen next.